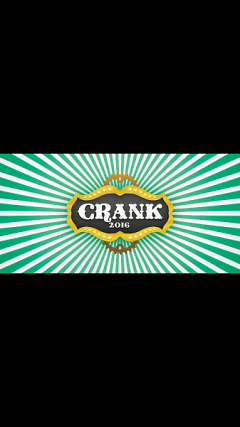 Crank 2016, The Spoke Folks' annual fundraiser, is happening June 11th from noon until 6pm. It’s that time again to raise some money so that we can continue CRANKING out what we do best here at The Spoke Folks. Join us June 11, from noon to 6 pm at 221 Logan st sw right outside of our shop, for a family-friendly event with amazing local music, obstacle courses and dunk tanks! This is also a great time to check out our shop if you have never seen how our organization keeps "cranking" along. 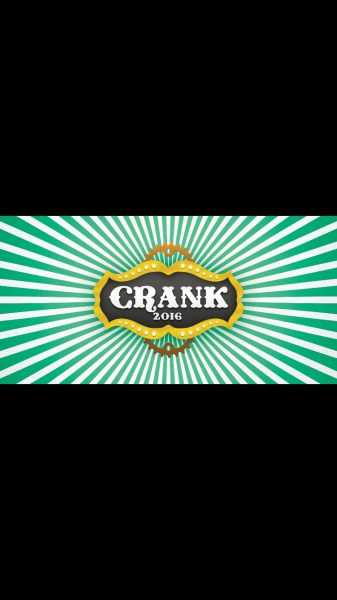 If making a bad pun is what it’s going to take to get you excited about Crank 2016... then look no further! We have bike puns for days. Enjoy live music from Vox Vidorra, an indie/soul quartet from Grand Rapids, and The Gabriel Brass Band, a band whose music honors the rich history of New Orleans music while bringing fun and funk to you live and direct. Kiddos will love riding bikes through the obstacle course and dunking people in the dunk tank! The cost to attend this event is free and open to all ages. There will be food provided by Daddy Pete’s BBQ and beverages provided by Brewery Vivant. This annual fundraiser helps us to keep things rolling along. We also sell bikes that have been donated to us back out into our community at an affordable price which keeps revenue cranking. This year we launched the 1000 bikes campaign in order to help us keep up with demand. In June of 2015 we had to turn people away due to a lack of bikes. So if you have any bikes lying around feel free to bring them with you and we will put them to good use. Crank helps the spoke folks to bring in funding to help support our annual budget and all of the awesome thing we are able to give to the community. Last year alone the spoke folks sponsored $6000 worth of bikes out into the community to ensure and live out our mission. Tihs is why it's so important that you attend and support. Not only will you support us but you will support local business and local bands, because as a local organization we know how important it is to support other local business.